Friday afternoon and evening and occasionally Wednesday and Thursday mornings and evenings by prior arrangement. on 07748 068360 or email me at daikualex@yahoo.co.uk. 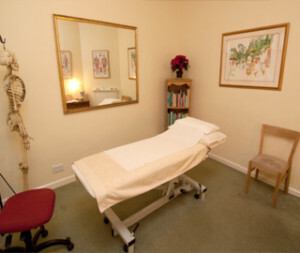 All Shiatsu treatments are 1 hour and cost £50. A limited amount of Concessionary rates are available. Please give atleast 48hrs notice for a cancellation or regrettably a full cancellation fee will be charged. Copyright © 2019 Acupuncture, Shiatsu and Qigong in Bristol. Powered by WordPress. Theme: Spacious by ThemeGrill.